Imagine: it’s the end of the day, work is over, you’ve tended to all your personal and social responsibilities, the kids are asleep, and you finally have a moment of peace and quiet to yourself. You’ve waited for this all day: being able to light your favorite, divinely-scented 3-wick candle; its stunning wicks flickering to life and casting an ethereal glow on the walls, a delicate scent wafting deliciously throughout the room, as you are reminded of just how beautiful life truly is, even in all of its chaotic hustle-and-bustle. 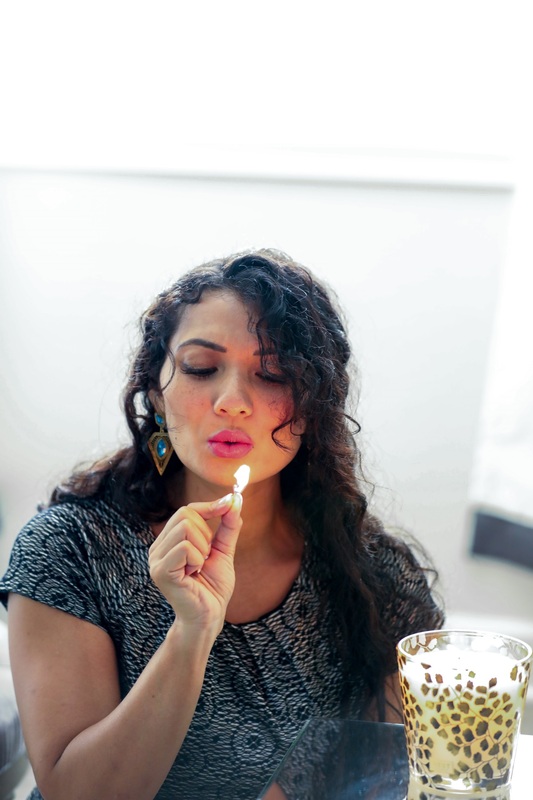 This fantasy is what encompasses the ever-growing luxury candle industry. From Joe Malone to NEST Fragrances, luxury candles are what’s trending in the world of home decor and accessories. 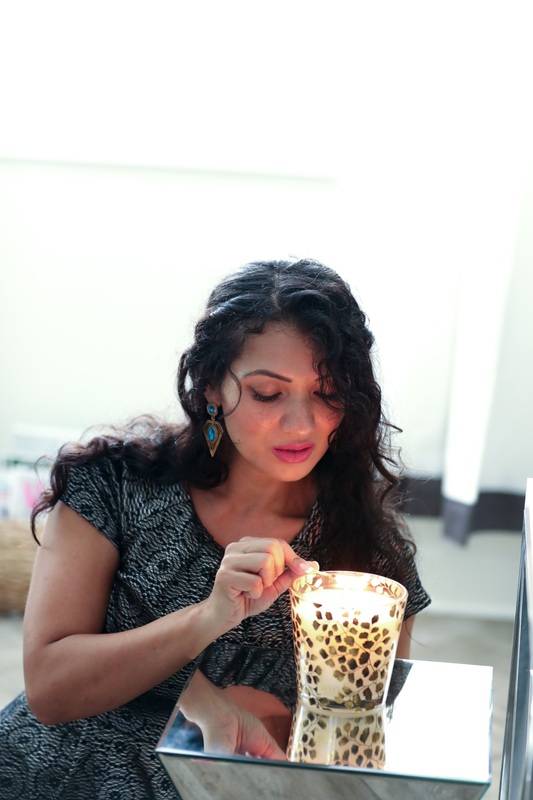 One thing I especially adore about luxury candles? They bring your home, room, or living space such a unique and inviting scent. I feel like they totally change the ambiance and feel of a room in the best way possible, and the lighting that the wicks give off is so beautiful, cozy, and inviting. Plus, they’re universal: you can light them at any time of the day, during any season. Speaking of seasons…with fall just around the corner (exactly 3 days until it’s officially here!) 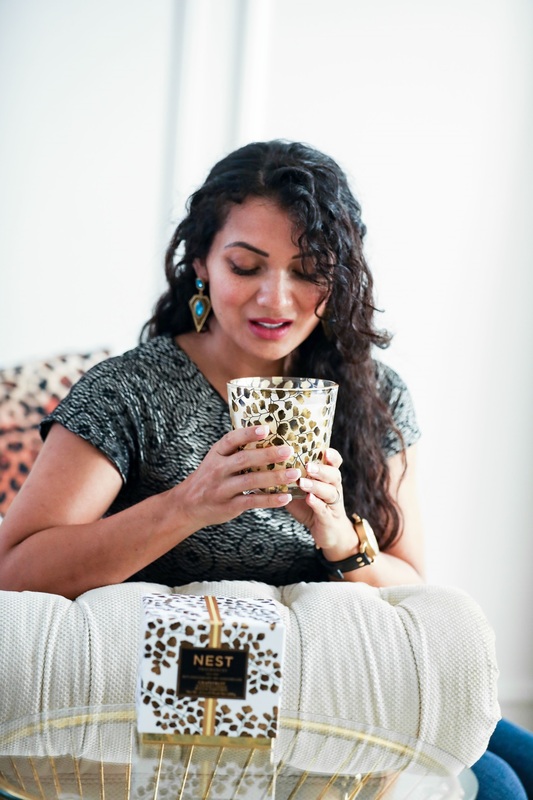 and winter within the next few months, now is the perfect time to pick up an NEST Fragrances to try out a new scent, liven up your living space, and get ready to tuck in for the season. Even though it’s never really that cold (much less snows!) here in bright and sunny California, I still love to feel festive by getting into the fall and winter spirit with the perfect seasonal items -, especially regarding fashion and decor. 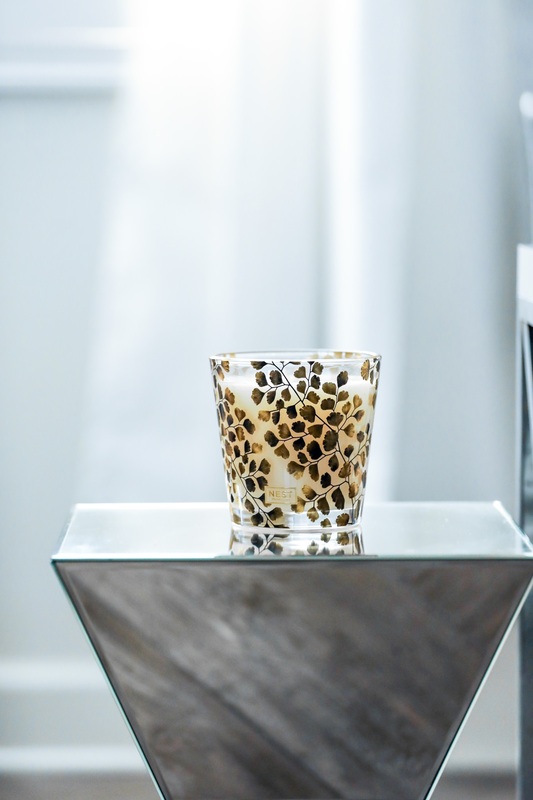 If you’re looking for a recommendation, my favorite luxury candle is the Grapefruit 3-Wick Candle from NEST Fragrances This candle is limited edition, too! Which, of course, makes me feel even more special for having it; I particularly love exclusive and limited edition products…something about them is just so appealing. What candle scent are you most excited to try this season? Let me know in the comments below! I haven’t had the chance to light a candle for a few years. Between my crazy cat and crazier boys, it wouldn’t be safe in the house right now! We do essential oils and I love diffusing grapefruit so I can only image how good that grapefruit candle smells, too! The grapefruit smell is fabulous! 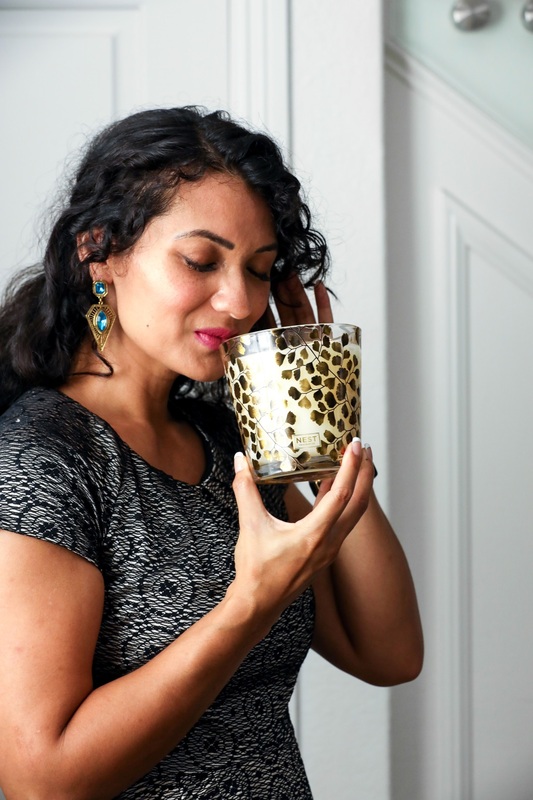 Oh my goodness, I’m a sucker for NEST candles- I have one for every season and scent!! This is so great to hear! They have such a delightful smell. 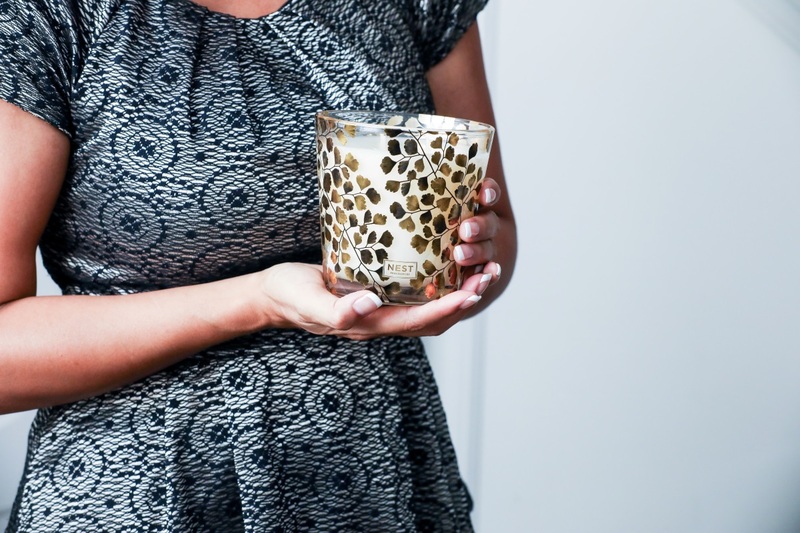 Ooh, I love nice candles… and these look lovely! I never want to light them though as they are too pretty! This is so true! It is like when you see a beautiful dessert! Oh I think the bamboo classic would be the way I go. I love citrus and fresh scents. But I also love spices like nutmeg so it would be hard to decide! The decision is so hard! Love them all!